Rugged enclosure with triple Frequency GNSS receiver with integrated inertial navigation system and Heading. Taking advantage of Trimble’s expertize in both GNSS and Inertial technology the Trimble® BX992 module has been designed for applications requiring continuous centimeter accuracy in a compact package. By integrating inertial sensors on the same module, robust high accuracy positions and orientations are produced in all environments. With the option of utilizing OmniSTAR or RTX services, the BX992 delivers varying levels of performance down to centimeter-level without the use of a base station. 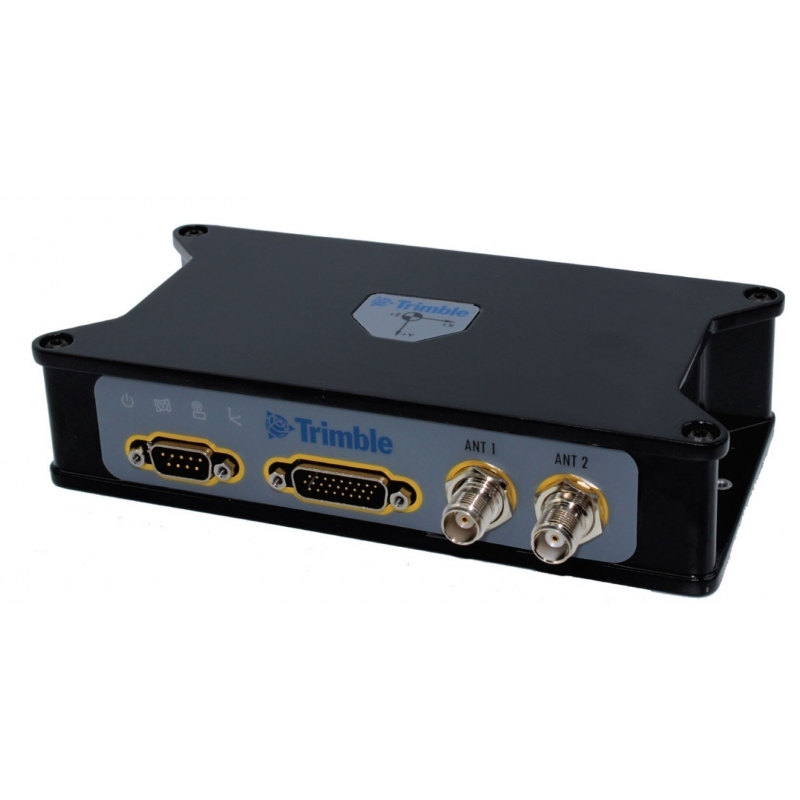 The Trimble BX992 integrates the latest in precision inertial sensors in a compact package. With the BX992 you are buying a robust navigation solution, not just a GNSS receiver. DGPS L1 unit all the way to a four constellation triple frequency RTK unit. All features are password-upgradeable, allowing functionality to be upgraded as your requirements change.